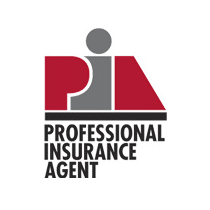 An effective business insurance plan requires knowledge and expertise. 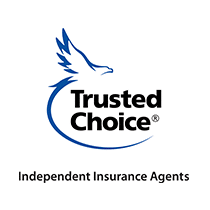 At Trottier Insurance Group, our experienced agents work closely with insurance company partners to design a plan that is specific to your needs. One size does not fit all! Instead, we identify and create solutions for each business client. We have specialty programs for manufacturers and industrial firms. We insure large property owners and property managers. Current clients also include contractors, suppliers, retailers and professional service organizations.